The National Party has endorsed Josh Angus as their candidate for Hunter as competition grows for the seat in the upcoming Federal Election. Prime Minister Scott Morrison called the election last week to be held on May 18. 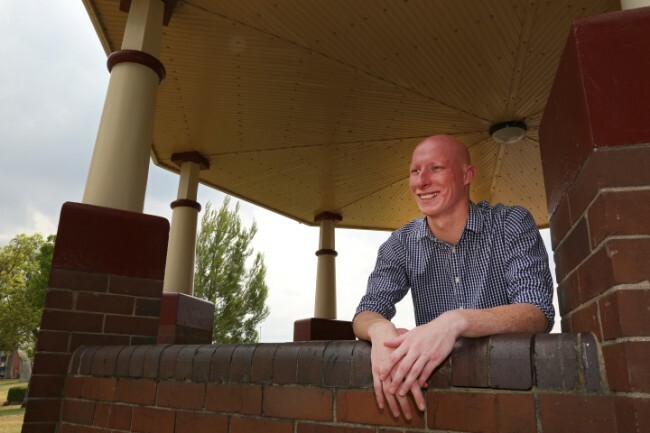 Josh Angus is a Hunter Valley cafe owner and recently stood as The Nationals Candidate for Cessnock at the recent NSW Election securing a swing of 3 per cent against the Labor incumbent Clayton Barr. “There are a lot of people in the Hunter who are employed either directly or indirectly by the coal industry, and we need to protect those jobs,” Josh Angus said. “Our local member has had an easy ride and that stops now,” Mr Angus said. His priorities headed into May include mental health and roads including the Muswellbrook and Singleton bypass but also the continuation of the Hunter Expressway. "If you're coming fromSingletonn towards Kurri or Cessnock you can get off at Branxton or Kurri but you can't get off at Lovedale or Greta and the land is already there ready to go, ready for it to have those exits and that entry coming Singleton bound and I'd really like to see that happen," said Josh Angus. Meantime other candidates have also come forward including Stuart Bonds for One Nation, Janet Murray for The Greens, Paul Davies for the United Australia Party and sitting member Labor's Joel Fitzgibbon.